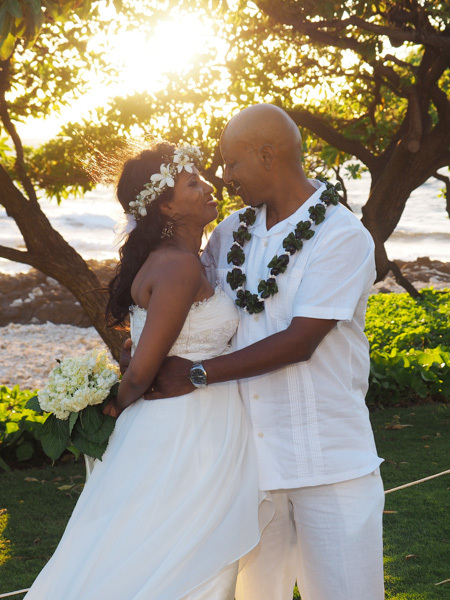 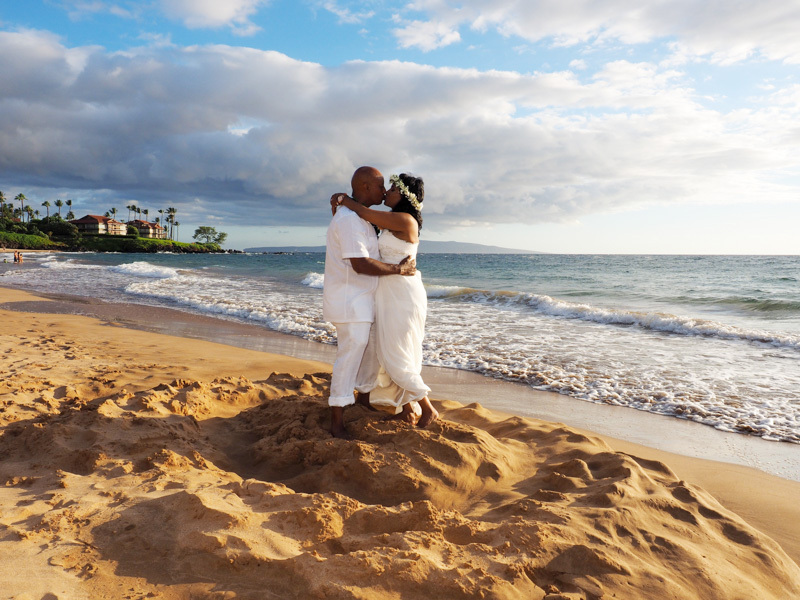 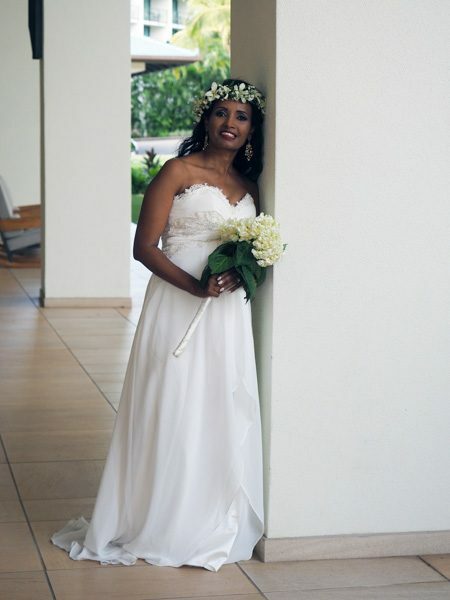 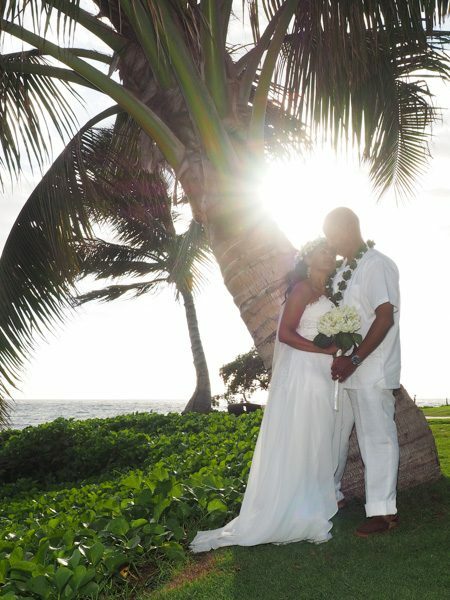 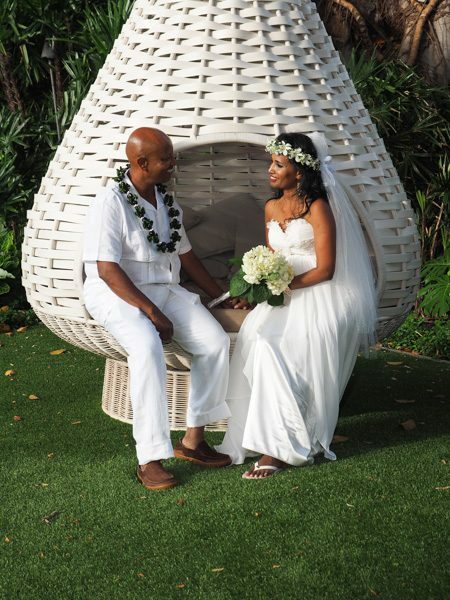 Ben and Genet were not married on Maui; but, they wanted to take some pictures on Maui in her wedding gown. 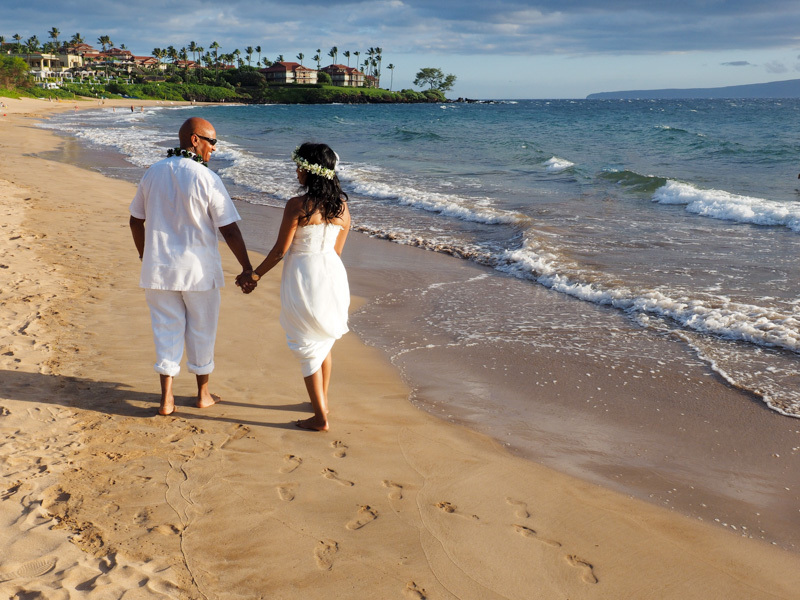 She brought her gown to Maui specifically to capture some images of the wedding attire while on the beach. 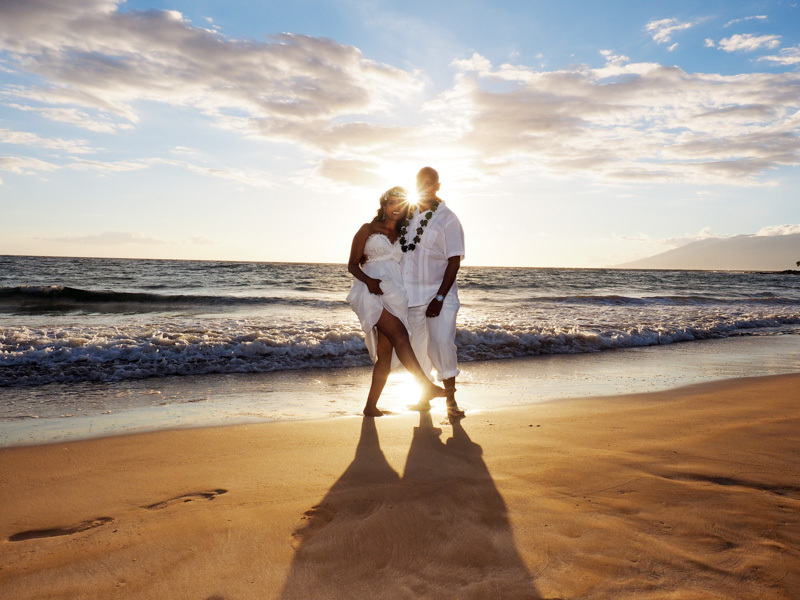 So, we found a beach to their liking, walked around, and took some pictures, which turned out pretty nice, and will be a nice a addition to the wedding album.